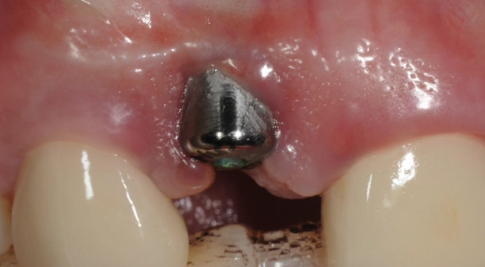 In this video, Dr. H. Ryan Kazemi demonstrates removal technique of a Bicon dental implant in a patient with atypical symptoms. 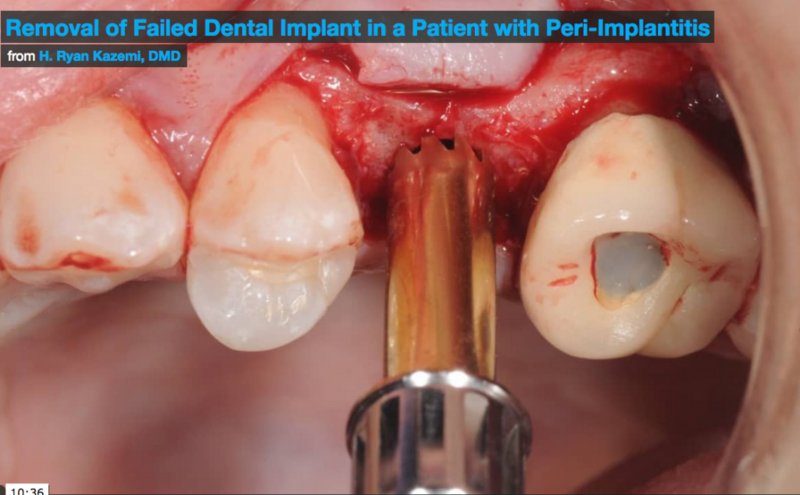 In this video, Dr. H. Ryan Kazemi demonstrates use of digital implant dentistry workflow in planning and placement of a dental implant in a patient with missing upper tooth. 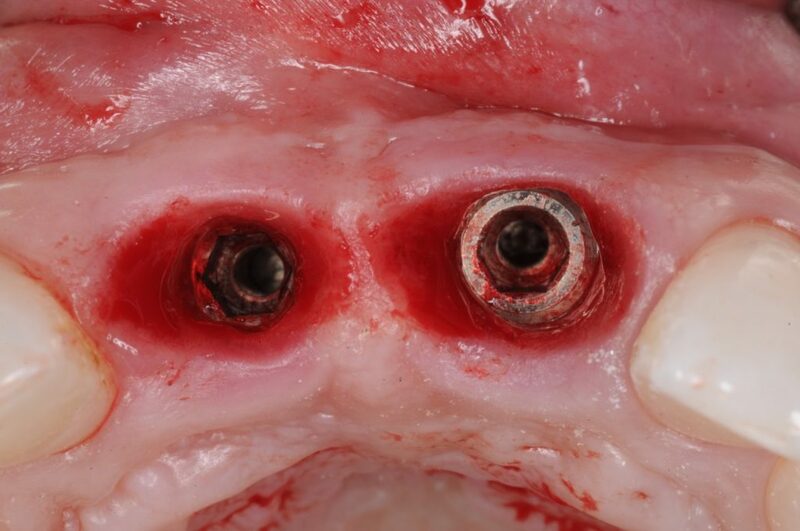 In this presentation, Dr. H. Ryan Kazemi, oral and maxillofacial surgeon, and Amir Juzbasic, master dental technician, discuss digital work flow and a collaborative strategy that cuts down on implant restorative cost by up to 75%. 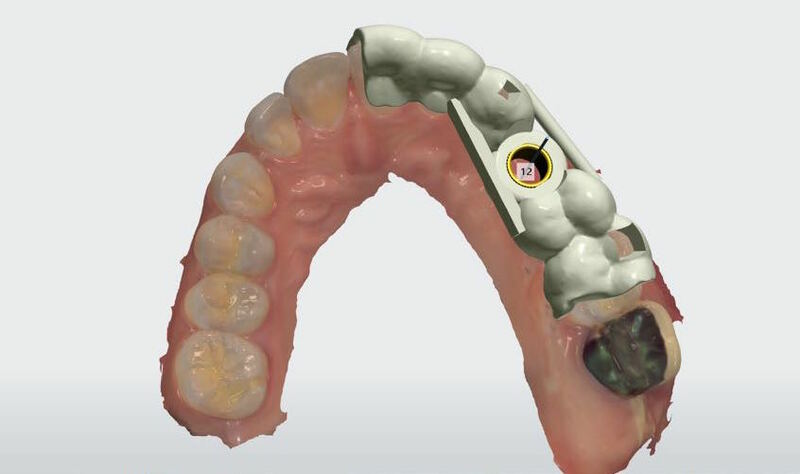 This approach will provide better results, less chair time, less overall cost, and improved overall patient experience. 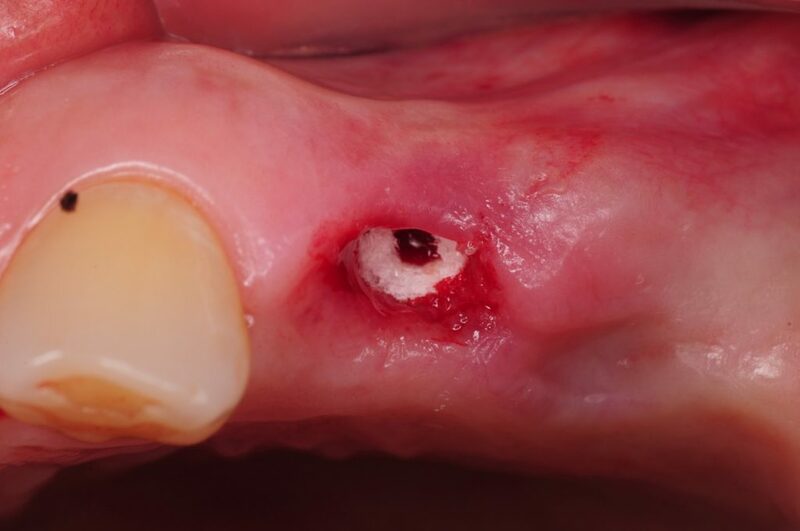 A unique non-invasive technique for removal of dental implants with no incision in less than 5 minutes. 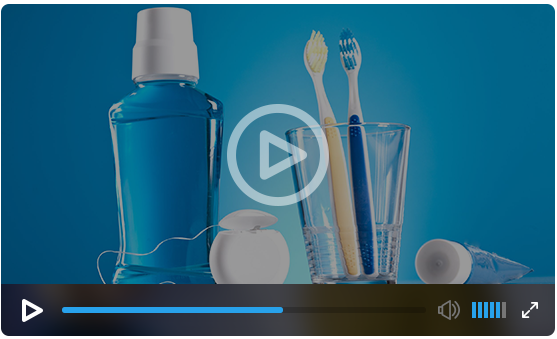 A video describing removal of failed or ailing dental implants without an incision or bone removal. This patient had been experiencing atypical pain in the area of his upper implants for 3 years since their placement. Following extensive medical evaluation he was found positive for Nickel allergy. These implants, although Titanium primarily, were disclosed by the company to have traces of Nickel. 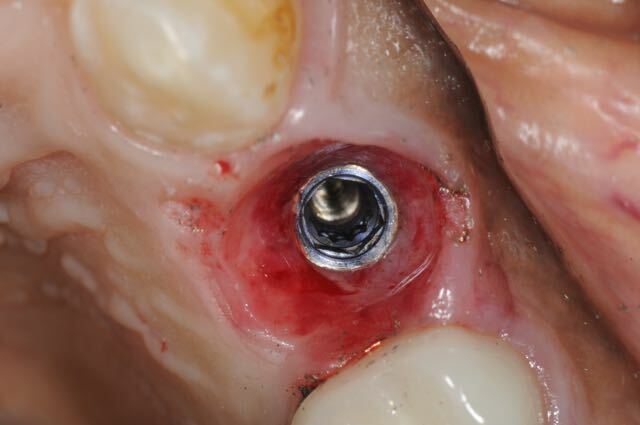 Although a clear relationship between the implants and patient's symptoms could not be established, patient decided to proceed with their removal and hope for being symptom free. In this short video, Dr. H. Ryan Kazemi demonstrates how failing implants can be removed with no incision or 'bone cutting' using the explantation technique. 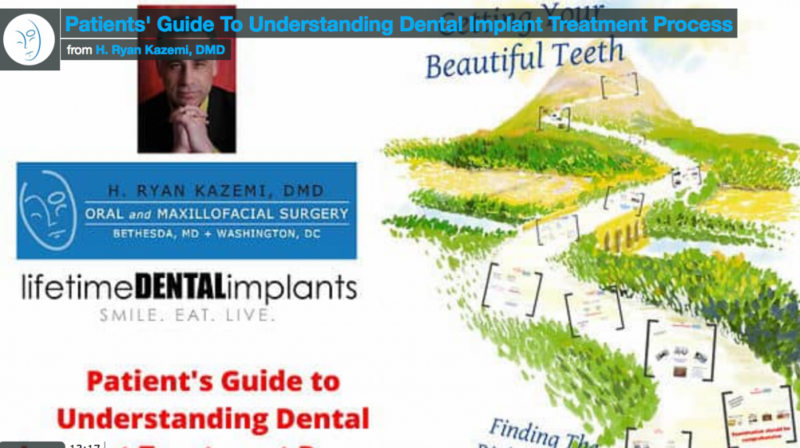 In this video, Dr. H. Ryan Kazemi describes a non-invasive and conservative technique to remove failed dental implants. 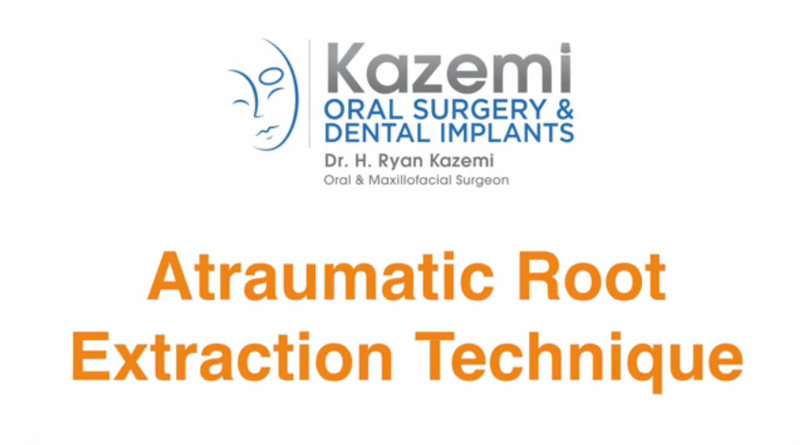 In this video, Dr. H. Ryan Kazemi presents a minimally invasive and conservative technique for removing failed dental implants which requires no bone removal. 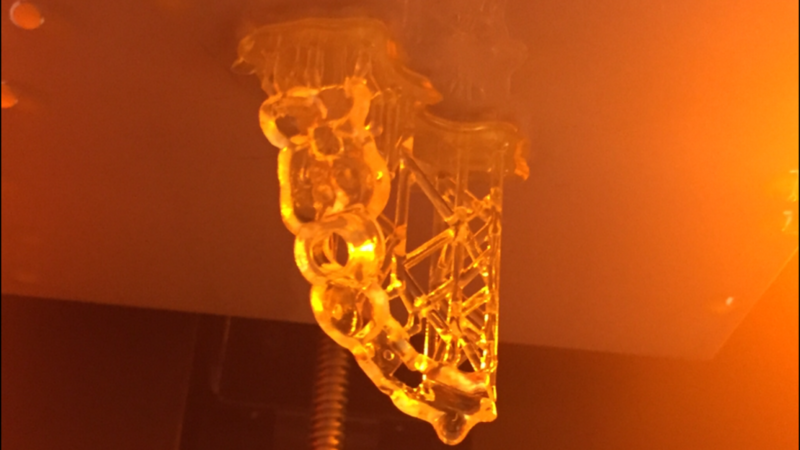 The technique is easy, fast, and painless. 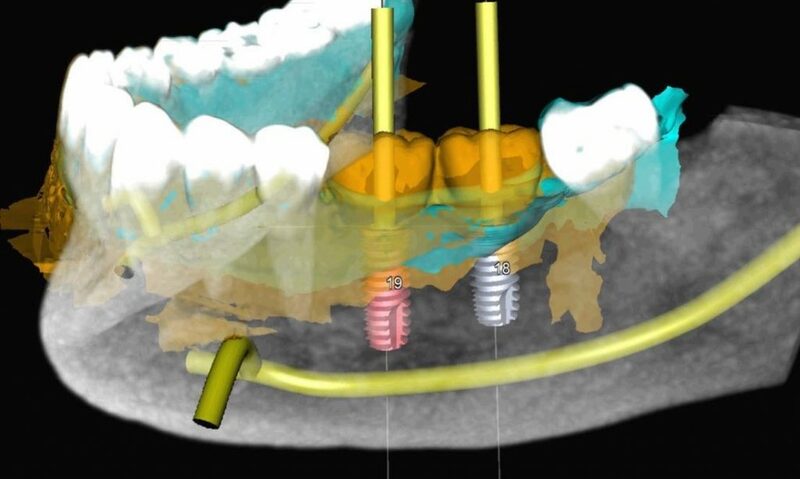 This short video describes the three simple steps in CT-guided dental implant planning, surgery, and restoration. 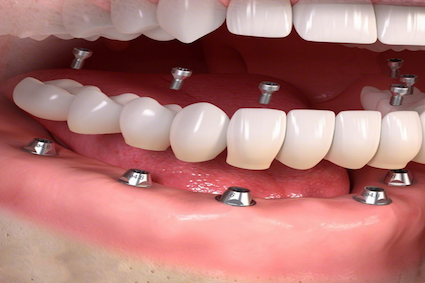 This technology allows the surgeon and the restorative dentist replace missing teeth with dental implants accurately, safely, and with optimal functional and cosmetic results. 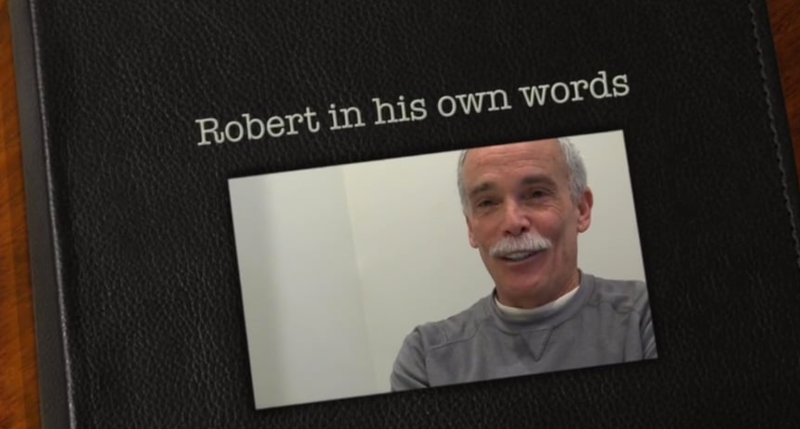 Have you been given conflicting information about dental implants? Do you know who is the right dentist for implant treatment? 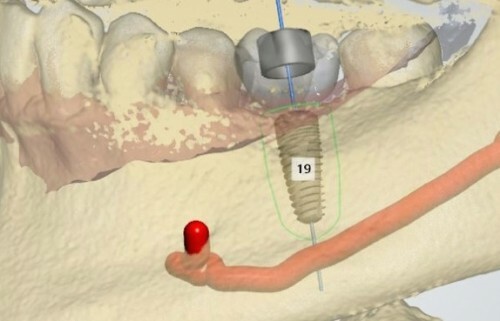 Do you think you are too old for implants or you lack enough bone? 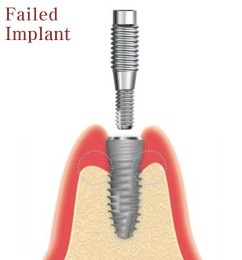 Many patients have been misinformed about dental implants, its benefits, success, overall experience, and risks. 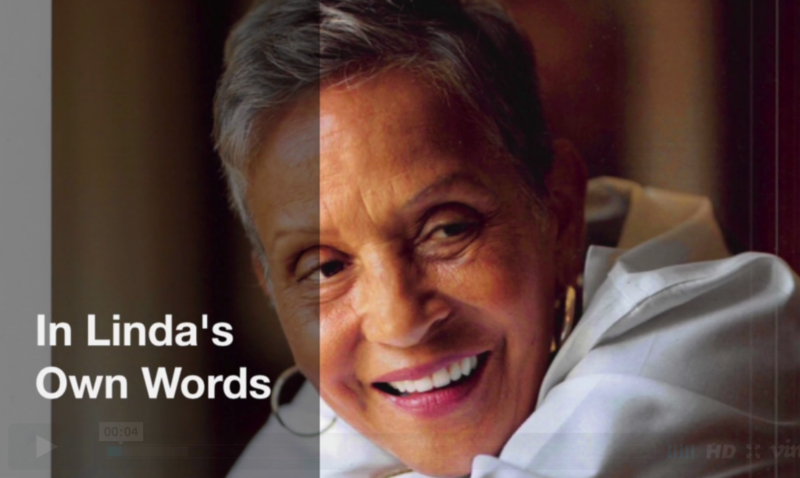 This podcast discusses common misconceptions and the truth about dental implants. Is Same Day Dental Implants and Teeth For You? Many current advertisements promise patients same day immediate implants and new teeth , offering to replace decayed, infected, or missing teeth with implants and even deliver teeth, all on the same day. While this is a possible treatment option, it is not for everyone. 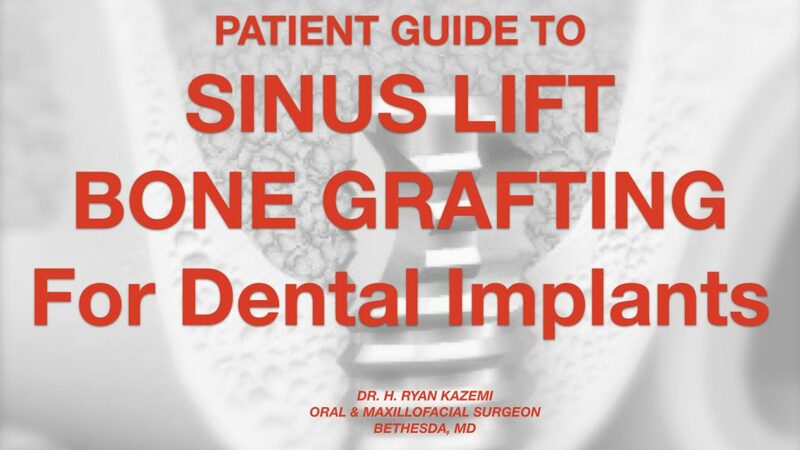 There are a number of limitations and the success depends on proper patient selection, diagnosis, and communication between the surgeon and the restoring dentist. 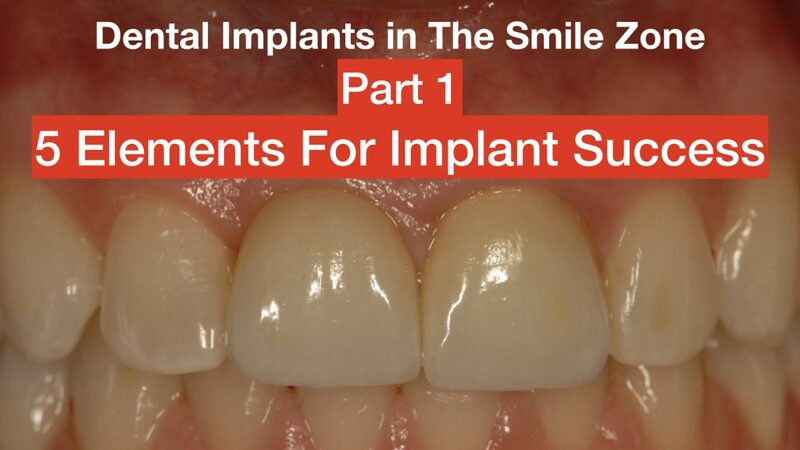 This video discusses immediate implants and immediate teeth and when they may be considered and when they should be avoided. 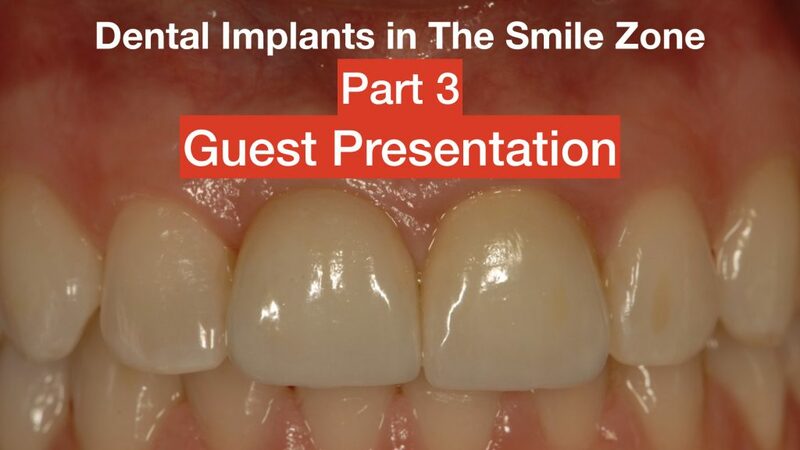 In the third part of these series, our guest presenter discusses another patient with implants and restorations in the smile zone.